The Movie Paradise Podcast Episode #3: Should We Separate the Person From the Art? Welcome to our new weekly podcast! 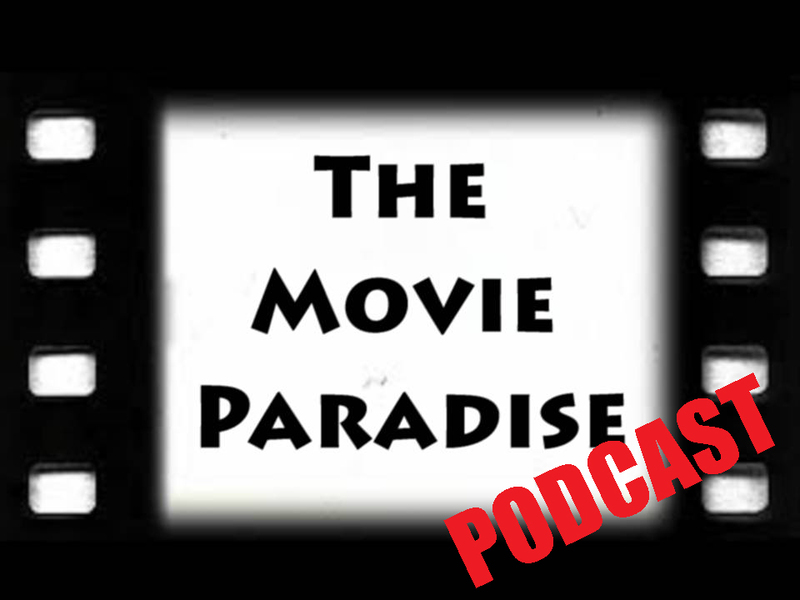 Here, we'll be talking about the latest news in the film industry, as well as getting into deep discussion about different movie issues. Each episode will have roughly 2-3 guests, as well as me, the host. This is not a replacement for our written site; instead, it will work alongside the website to keep you up to date on what's going on the the world of movie news! Episodes will be uploaded weekly on YouTube, and will subsequently be shared here. Please check us out, and enjoy the podcast! Today, we'll be talking about, in the wake of Harvey Weinstein, should we separate the person from the art? This week's guest: Connor and Nick. What do you think? Did you like the podcast? Do you have any suggestions of how we can improve the show? Do you think film fans should separate the person from the art? Leave your thoughts in the comments section below.